We’ve discussed some of the advantages of an EDMS here, but more than anything, you need to consider what to do in the interim, where you might have to link your paper and electronic records. Here are some case studies from a couple different sources to help provide some insight on how to implement an EDMS for your company. Click on the links to read more! SlideShare summary of implementing a DMS for the Brystol-Myers Squib Company. The paper discusses the issues of constructing complex document management systems in their interaction with the information systems of company product, catalogs and other types of electronic documents. 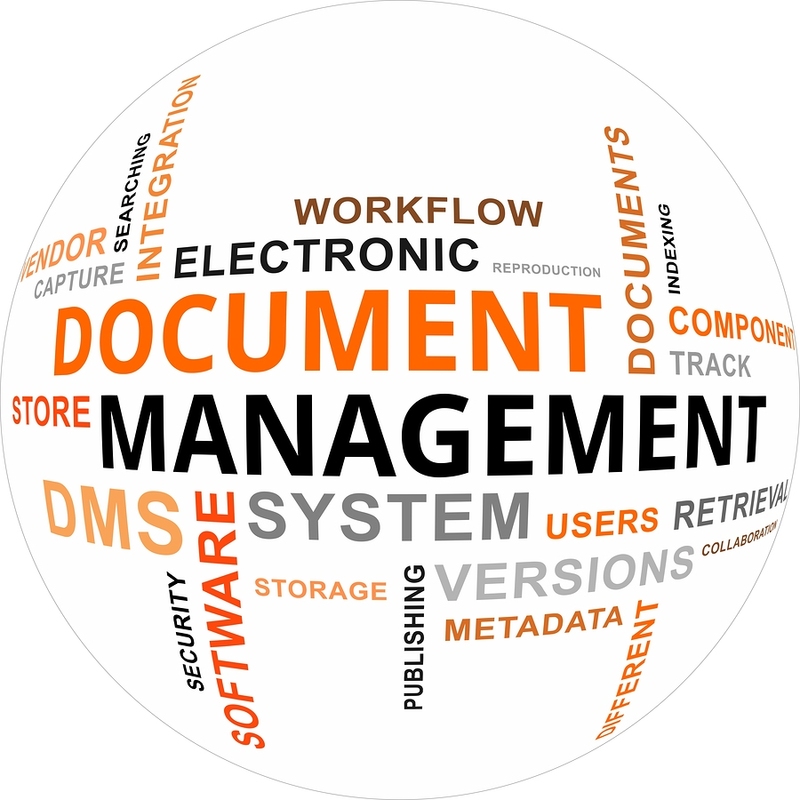 Remember that not all document management systems are created equally. Be sure to do the proper research for your business to figure out which system will work best for your needs and requirements. Before choosing an DMS vendor, it’s important to take the time to look at several options. It is useful to practice on each one of the packages. Don’t just watch the sales person do a demonstration- set up a practice database and perform the functions that each employee will have to perform. Be sure to always check to make sure you can export your documents in the future. This will prevent the company from being “locked in” to a single vendor if needs change. If you’d like to learn more about purchasing an DMS, check out our Buyer’s Guide here!